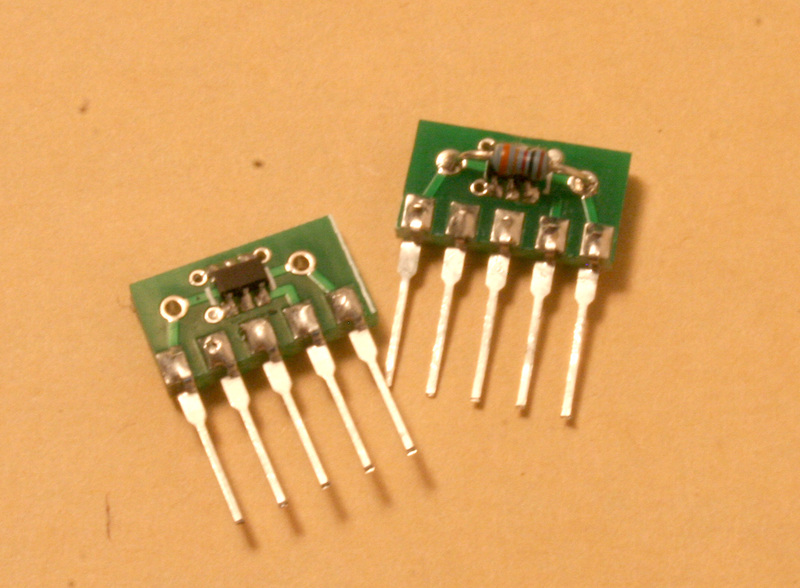 This is emittor commoned matched pair PNP transistor module. 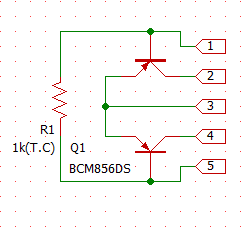 this module has pair of PNP transistor that have excellent pair characteristics. 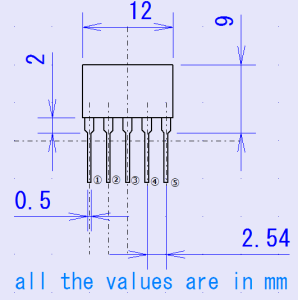 This pair characteristics are good for VCA or VCF. You can use this module at everywhere of analog synth circuits. if you need NPN matched pair module check out #500 Matched Pair NPN module with T.C or #501 Matched Pair NPN module also. 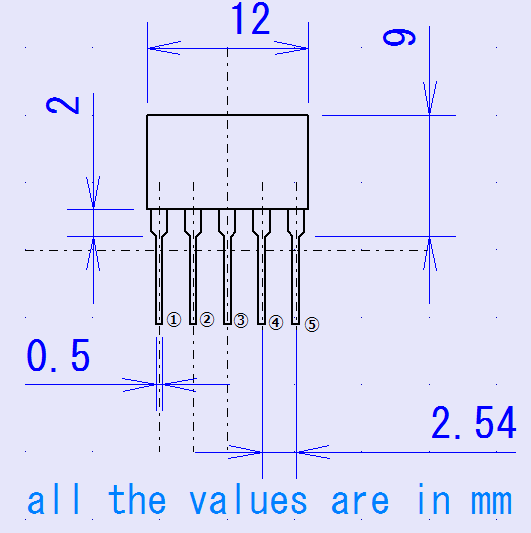 pin structure is designed as pin compatible with Japanese old good pair transistors like 2SA798 or 2SA1349.